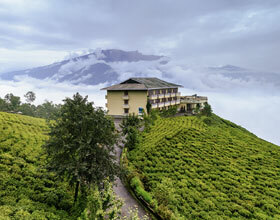 Happy Valley Tea Estate is a tea garden in Darjeeling district in the Indian state of West Bengal. 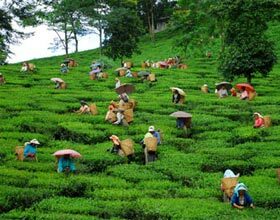 Established in 1854, it is Darjeeling's second earliest tea estate. 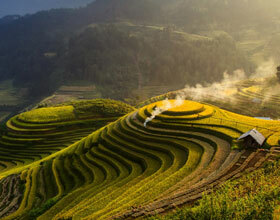 Spread over 177 hectares, it is situated at an height of 2,100 meters above sea level, 3 kilometers north of Darjeeling, as well as uses greater than 1500 peoples. By Air: Closest airport to Darjeeling city is Bagdogra airport (95 kilometres away). This airport connects few cities of India like Delhi, Kolkata and also Guwahati often. 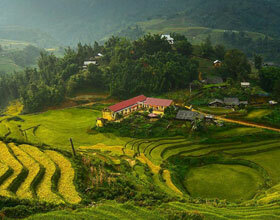 From the airport, one can hire taxi to travel to the hill station. By Rail: If you wish to travel the maximum distance to Darjeeling by means of Rail, then New Jalpaiguri Railway station would be your destination. New Jalpaiguri is one of the important train stations in this part of India and also it links cities like Delhi, Mumbai, Bengaluru, Guwahati, Bhubaneshwar and also Kochi. From here, taxis and taxis are readily available. 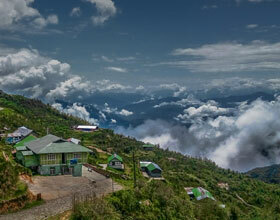 By Road: Darjeeling is additionally accessible from several of the major cities of India via Road. Gangtok (100 kilometers away) and Kalimpong (51 kilometers away) are the most likeable destinations to begin a road journey to Darjeeling. 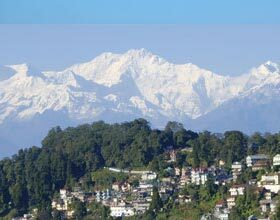 The hill station is also available from the city of Kolkata using roadway (651 kilometers away).